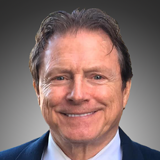 Douglas Mason, CEO & Director. Naturally Splendid is a biotechnology and consumer products company that is developing, producing, commercializing, and licensing an entirely new generation of plant-derived, bioactive ingredients, nutrient dense foods, and related products. 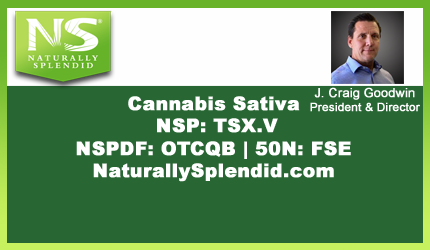 Naturally Splendid is building an expanding portfolio of patents (issued and pending) and proprietary intellectual property focused on the commercial uses of industrial hemp and marijuana cannabinoid compounds in a broad spectrum of applications. Launches HempOmega Beer and Developing Beverages. Read Investing News Article “Health Canada Standard Processing License Provides Advantage for Cannabis Extraction and Vertical Integration“.